Kristin Harmel and I have been doing parties together in various cities across the US for 4 years. 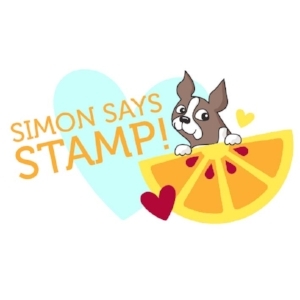 We've collaborated on some fun tees, tanks and totes for her latest novels. This year's been the first time we've done parties in the summer. 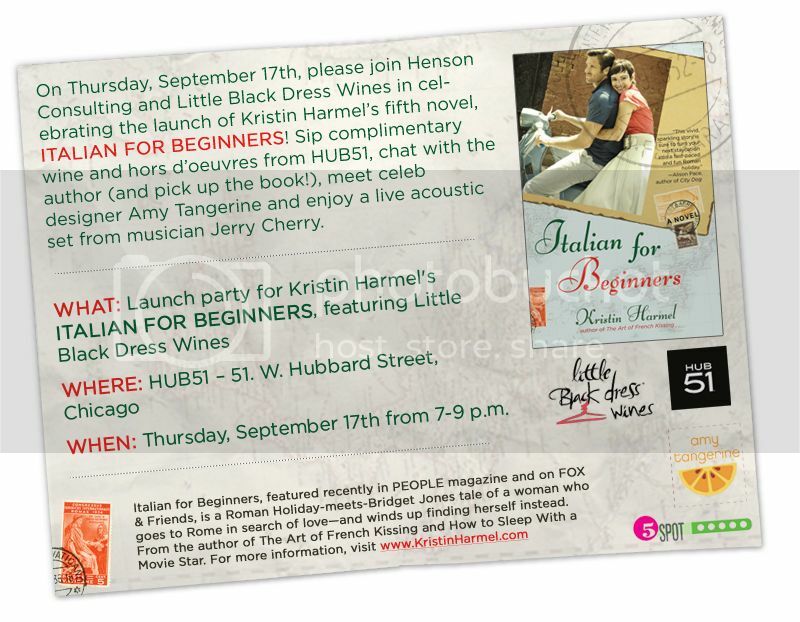 Our launch party for Italian for Beginners is in Chicago tonight. Would love to see you there! Here are some photos from last week's event in Atlanta at the Georgian Terrace. And here's a little write up in Metro-mix. And I'm always looking for creative ways to save money and still live fully, the Frugal Traveler certainly strikes that kind of balance. Looking forward to seeing my hometown and taking the Blue Line from O'Hare instead of a cab. Love this video Kelly Purkey created with her new flip!